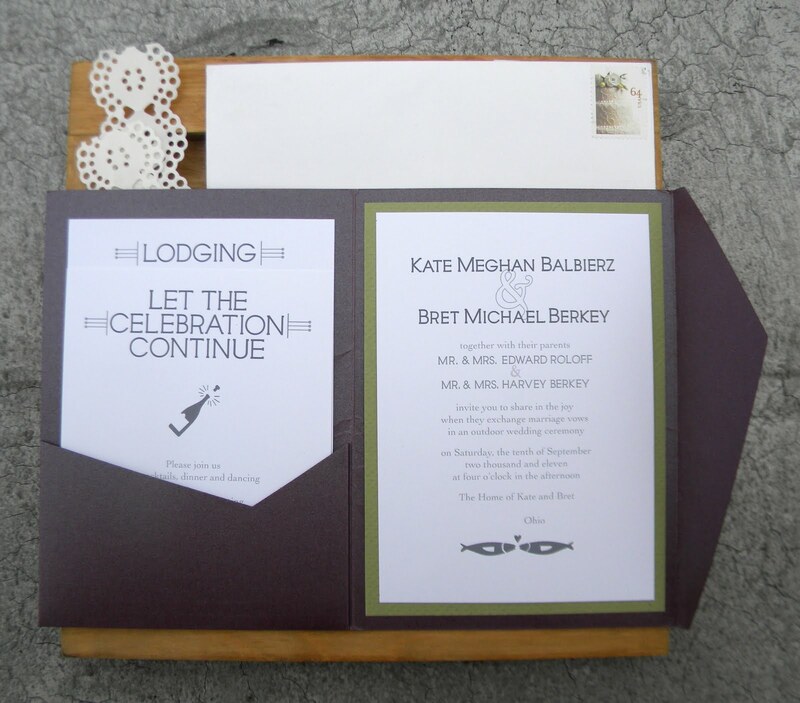 As I noted before, I designed my sister and her fiance's wedding invitation suite. 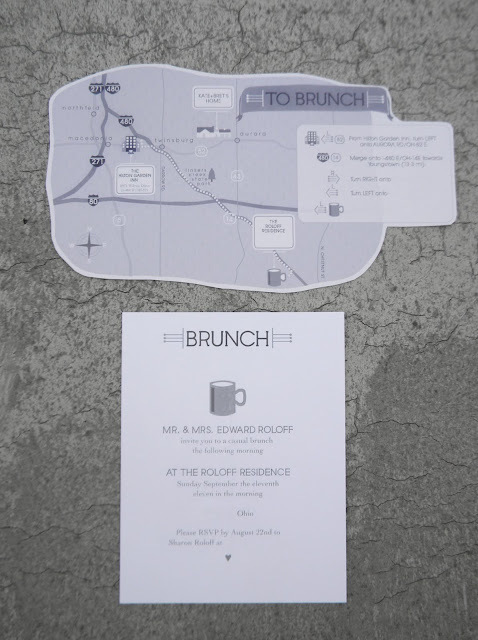 We wanted to keep the colors simple so that she could print them out herself to cut down on costs. Her fiance is a major fisherman, so Kate approached me to take the idea of 'kissing fish' and run with it. Her full suite included the actual invite, reception info, lodging (accomodations), navigation (directions) as well as the response card. 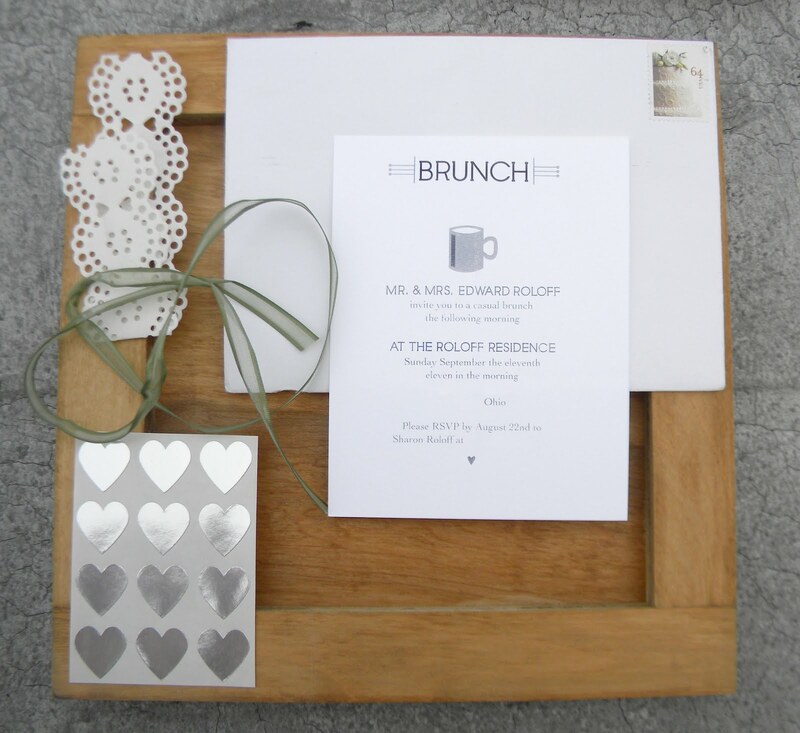 My mom also requested an invite for the brunch the following day. 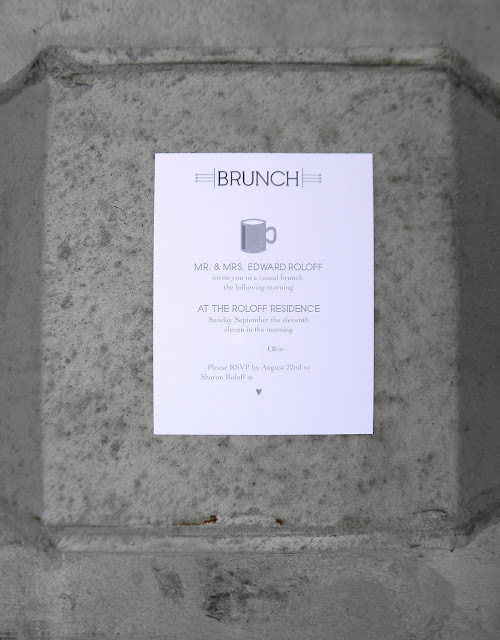 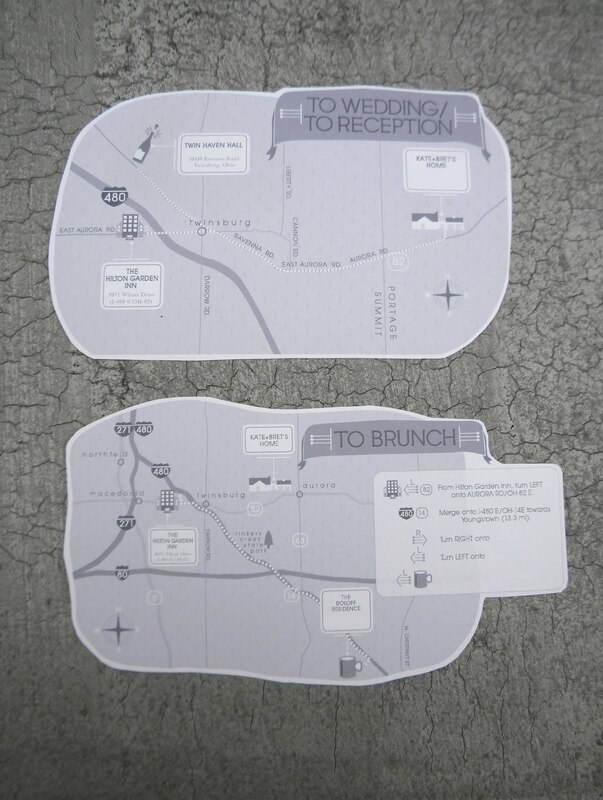 Both the invitation suite + brunch had an accompanying map with corresponding info-graphics. 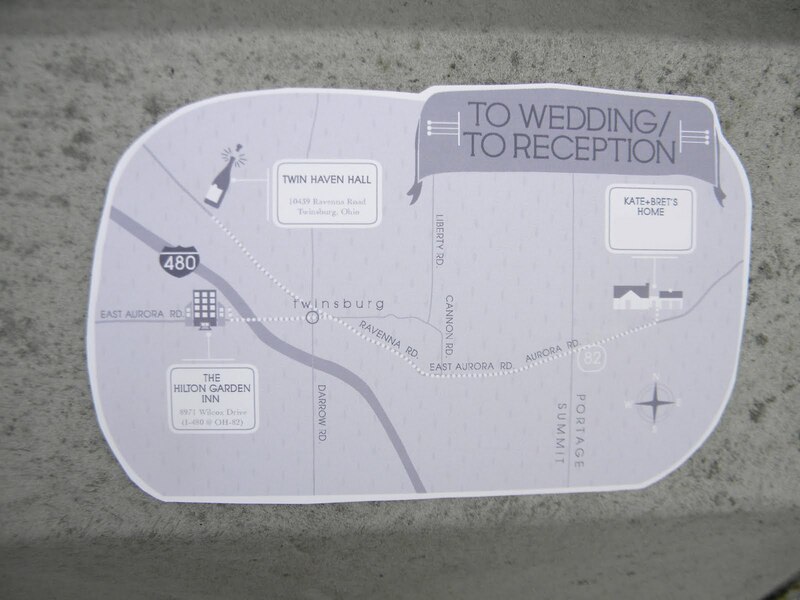 This project was so fun to work on with my sister!